Inflation is expected to persist this year. Foreign labor policies will remain tough and hiring costs are set to increase as well. However, there are bright sparks in the horizon, such as the conclusion of the EUSFTA. In this issue, we’d like to share some of the business trends and activities that you should look out for to make 2013 a great year. 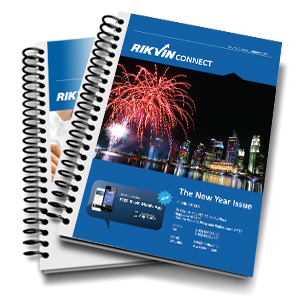 Download RIKVINConnect’s January 2013 Issue.